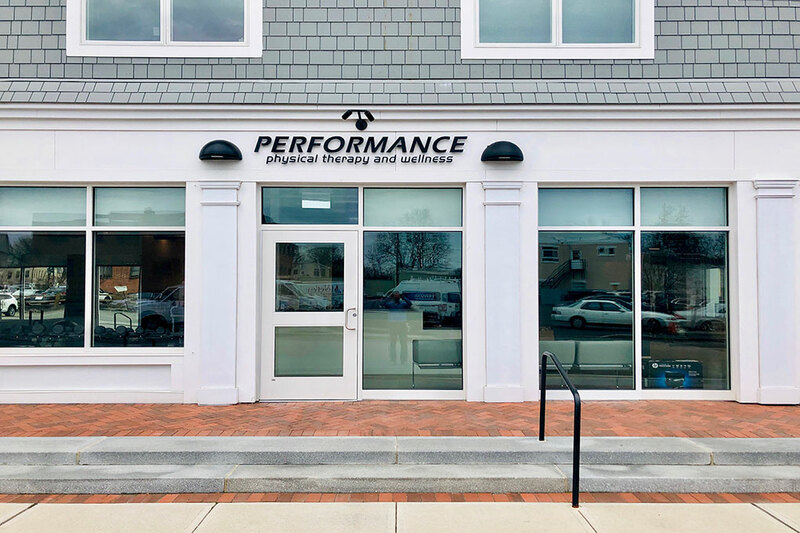 Their fourth location in Fairfield, CT where they provide Physical Therapy as well as Pilates, athletic training, nutritional specialists and massage therapy. In this 2200 Sq. Foot space Karp fit out the exercise studio with golf simulator and two treatment rooms. The Architect is Cos Cob based CAH Architects & Design LLC. The design and workmanship is sure to make this a favorite location for their loyal followers. Karp Associates has been selected by This Old House to build their 2019 Idea House! Plans are to save the historic façade and build a new house from the ground up that will remain true to the architectural style of the existing structure. The new 6,000-square-foot home exhibiting the latest technology and innovation in residential construction will be completed by August 2019. Karp Associates waited 8 long years to purchase the house out of foreclosure in order to ensure the house was kept as a significant part of the New Canaan, CT historic district. After careful investigation, members of the Historic District Commission worked with the Karp team to determine which section of the house was original and should be saved. There was a great meeting of the minds and the commission applauded Karp for setting a promising precedent for future development in the historic district. 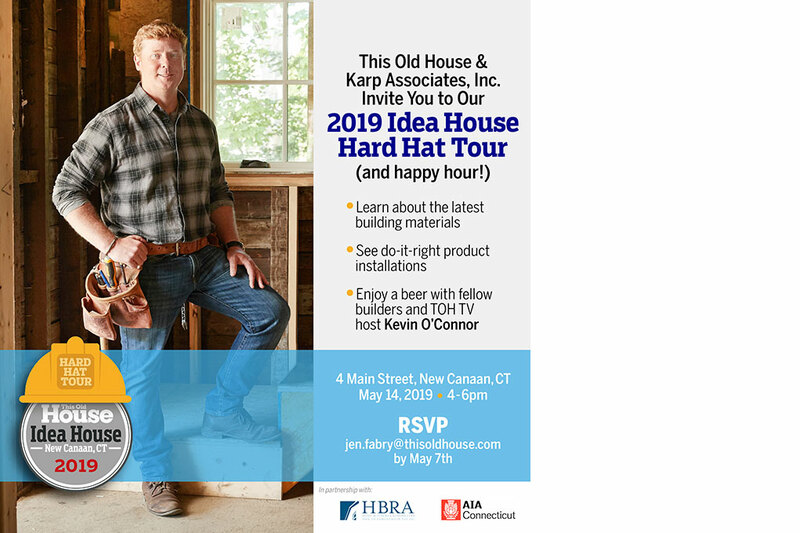 This Old House & KARP Associates invite you to our 2019 Idea House Hard Hat Tour (and happy hour!) Learn about the latest building materials. See do-it-right product installations. Enjoy a beer with fellow builders and TOH TV host Kevin O'Connor. 4 Main Street, New Canaan, CT. May 14, 2019 from 4-6pm RSVP jen.fabry@thisoldhouse.com by May 7th. Construction of Merritt Village is Underway! Watch for updates on our web site under Merritt Village. We are pouring the foundation for the heated garage now. Planting on Park Street to begin in early spring! KARP ASSOCIATES TAKES HOME 4 HOBI AWARDS! 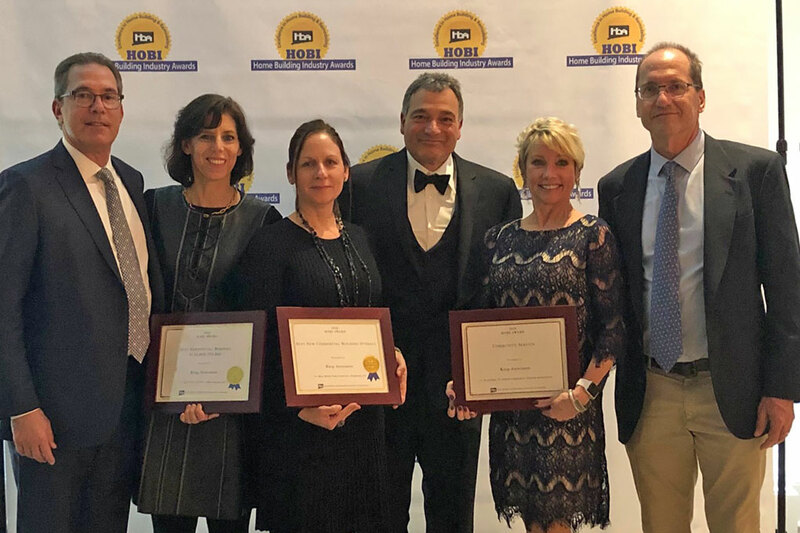 Karp Associates, Inc., was recently honored with four HOBI awards from the Home Builders Association of Connecticut. These awards are given out annually by the association and showcase the best products and services offered by members in many categories, including new home construction, land development, remodeling, commercial construction, sales and marketing, and financing. 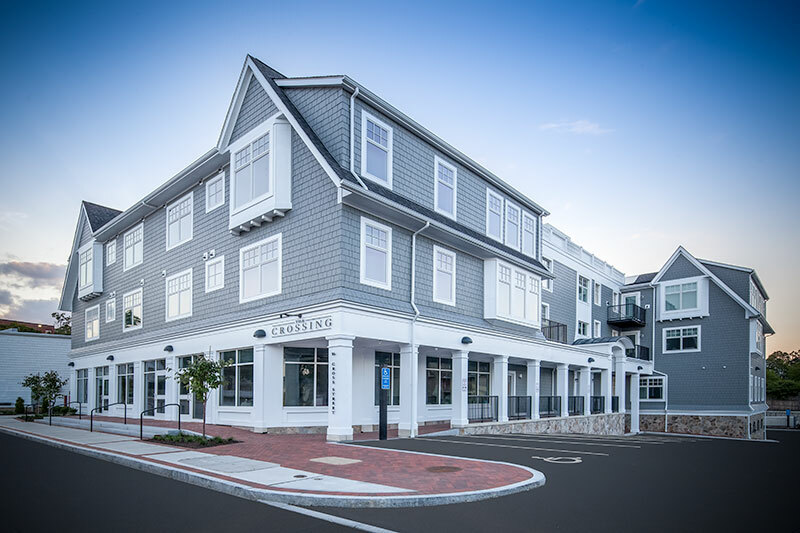 Karp Associates was awarded in the following categories: Best Custom Home Under 3,000 SF and Best Outdoor Feature for 28 West Way in Old Greenwich, Best Rental Unit for The Crossing in New Canaan, and Best FF County Commercial Rehab for the New Canaan YMCA. In their own homes, construction-company bosses will spend money on the best materials and perks like seven ovens and a dog-grooming room. But some eschew complex homeautomation systems. Luxury-home builder Arnold Karp spent $175,000 on a geothermal heating and cooling system in his new $2.7 million contemporary home in Greenwich, Conn. Mr. Karp, 57, knows that even if his system slashes his utility bills dramatically, it may not pay for itself. But nonetheless, it’s still a great marketing tool for potential clients. BIG NEWS FOR KARP ASSOCIATES! 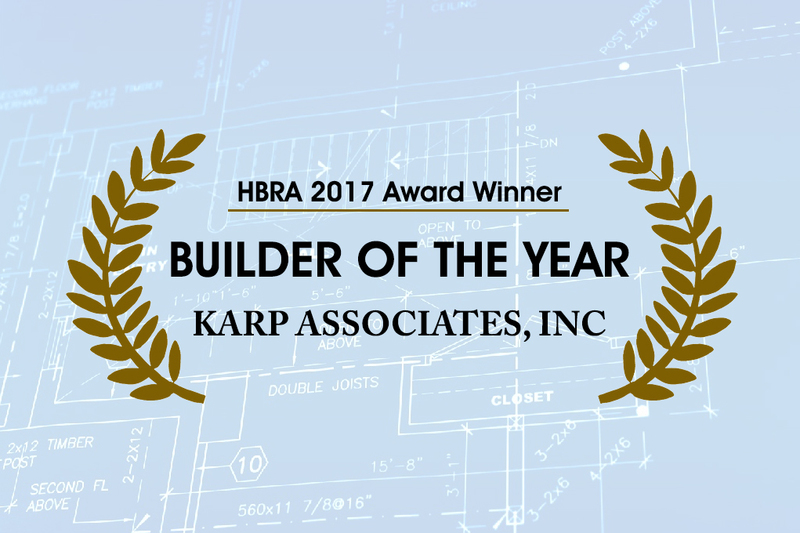 Continuing its winning tradition in the custom home building and renovation industry, Karp Associates of New Canaan received 2 HOBI Awards at this year’s ceremony on November 16 in Southington. These 2 new awards bring Karp Associates’ total to 36 HOBI Awards won over the past 17 years, confirming its reputation as a preeminent builder in Connecticut. The HOBIs (Home Building Industry Awards) are the HBA of Connecticut’s most prestigious awards, recognizing excellence in new construction, land development, remodeling, home technology and sales and marketing. The $18 million restoration and expansion project continues to progress on time and on budget with completion slated for May 2017. Karp Associates is acting as owner’s representative for this major YMCA project. The construction team is getting the Carousel Pavilion ready to receive the 30 hand-carved animal figures which will be delivered in August. 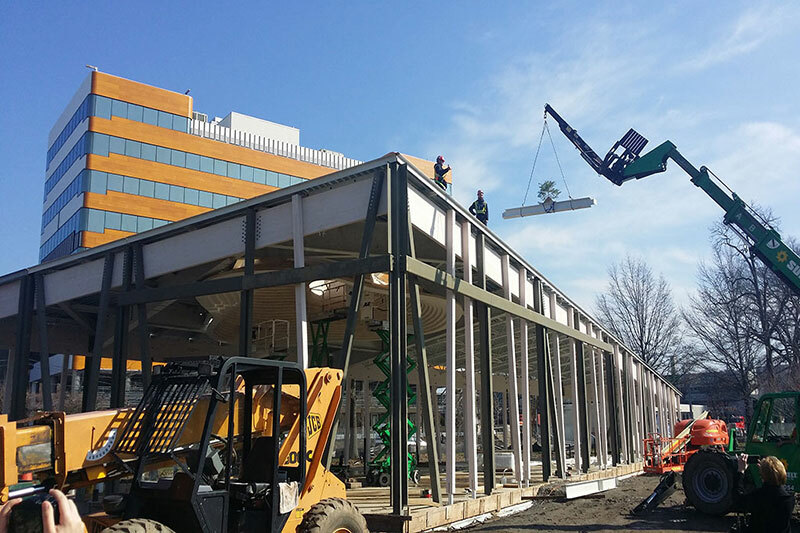 The Pavilion, scheduled for completion November 2016, will be open year-round, with retractable walls that can be opened in warmer months and closed during the winter. 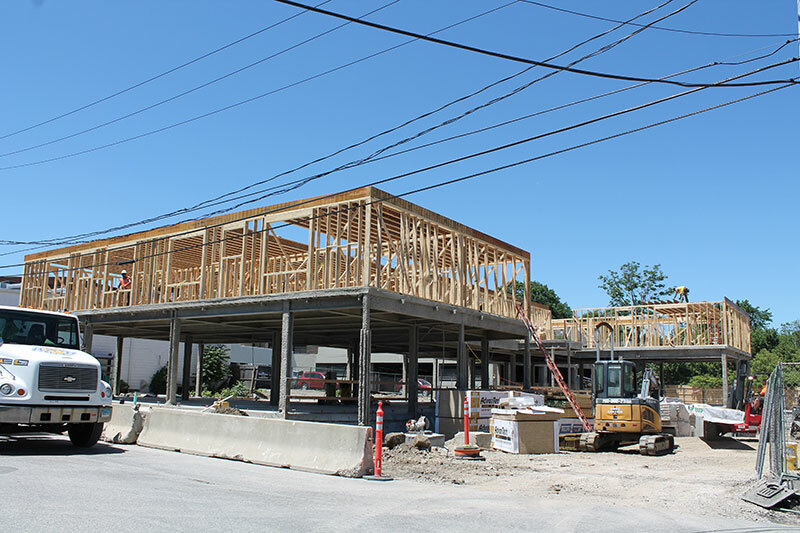 With construction progressing nicely toward a year-end completion, this 3-story building will house the new headquarters of Karp Associates Inc. Additionally, the building will contain 3 retail spaces and 12 apartments. 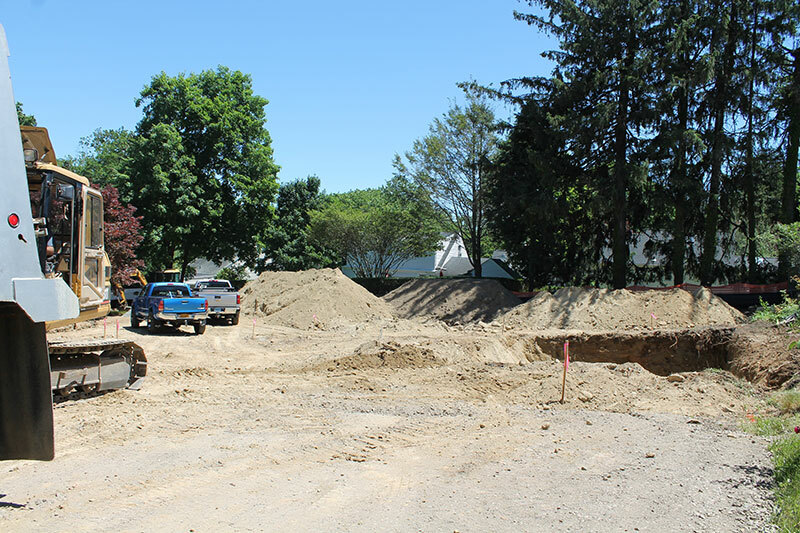 Karp Associates has recently broke ground on our latest in-town living project. 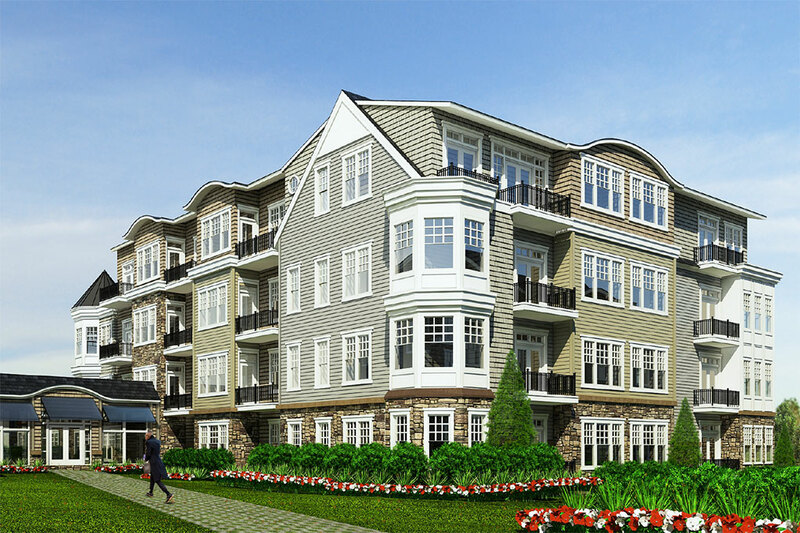 Construction has begun on 2 smaller, elevator-ready, homes, on this convenient Richmond Hill location, to attract home buyers looking to move up, move down or move sideways! Karp Associates is proud to be recognized on Ocean Home’s 2016 Platinum List in the Custom Builders category. 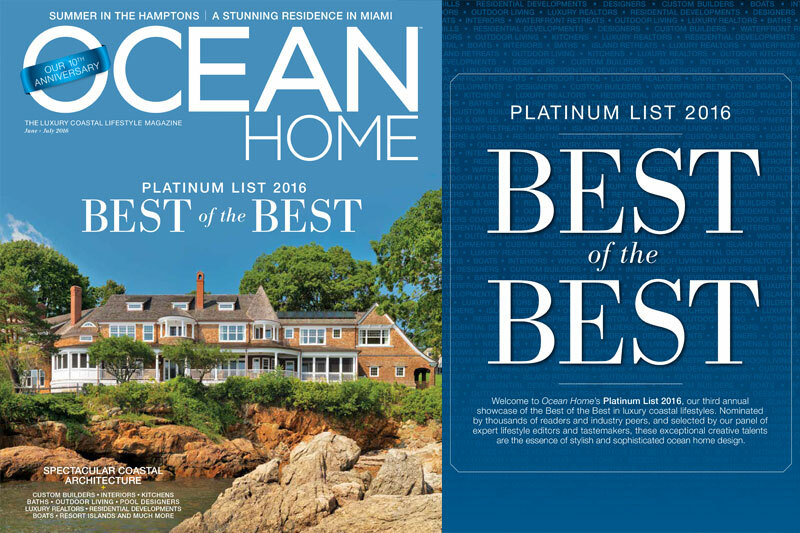 The Platinum List is Ocean Home’s annual showcase of the Best of the Best in luxury coastal lifestyles. 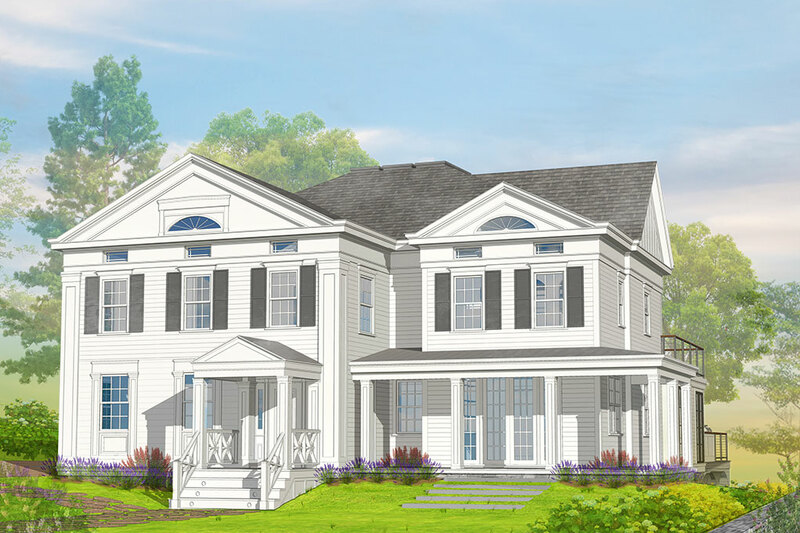 Karp Associates has recently completed and listed another beautiful new construction ideally located on a quiet close-to-town cul de sac in Rowayton. This impeccably designed and appointed 5 bedroom, 5 full/2 half bath home sits high above the FEMA flood zone with water views from upper floors. 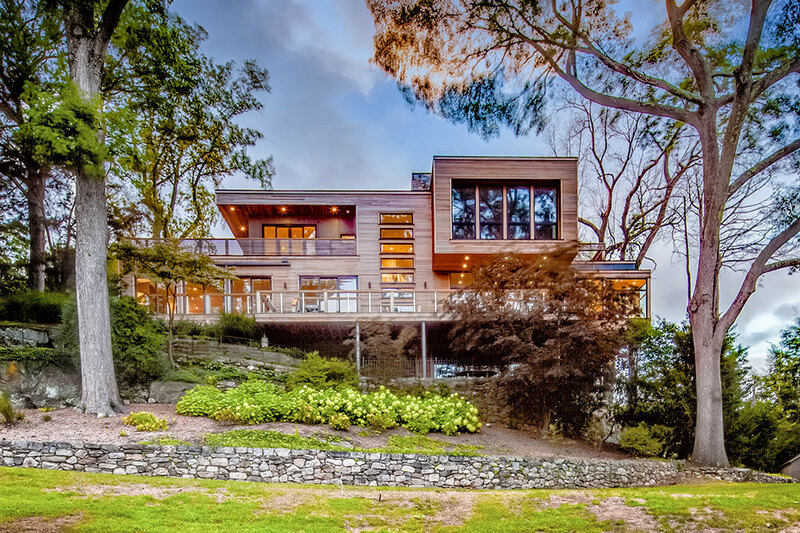 Visit our Portfolio to get a better glimpse of this impressive home. 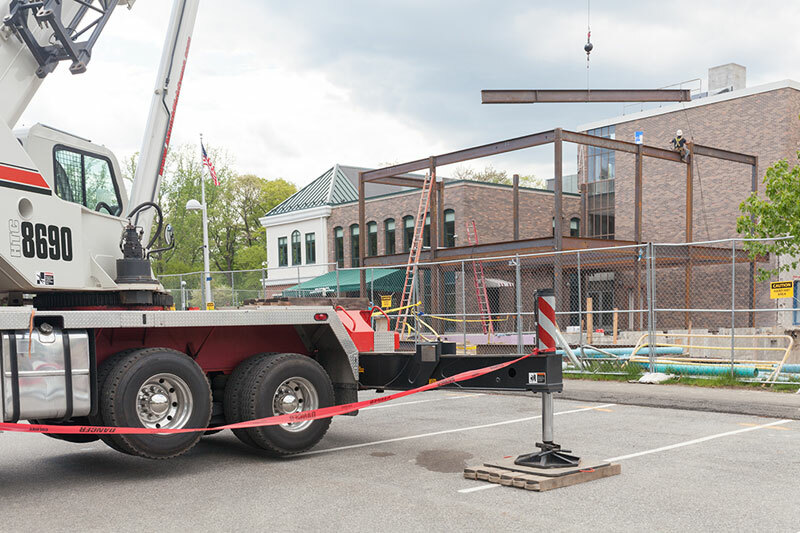 Karp Associates Inc. has recently been named by the Mill River Park Collaborative as the Owner’s Representative for the Carousel project now currently under construction. 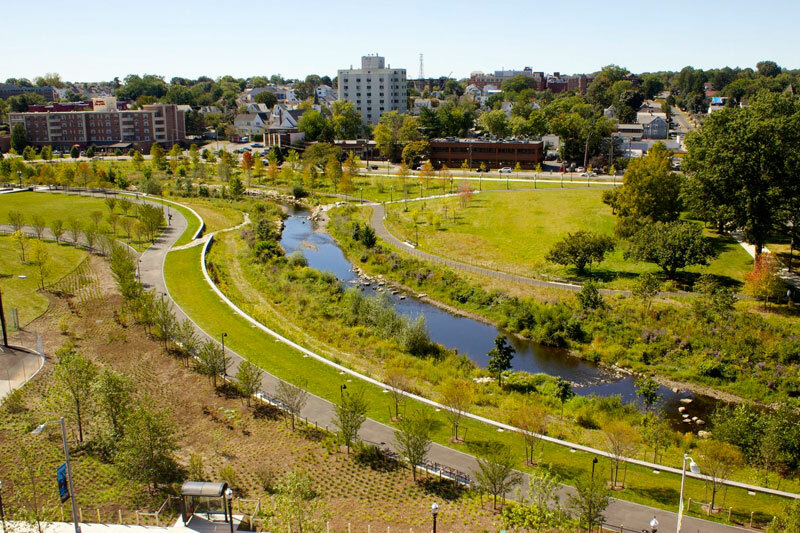 The Mill River Park Collaborative is a non-profit organization whose mission is to develop a world-class urban park in the heart of Stamford that will provide an oasis in city life and a vibrant, diverse greenspace for the Stamford community. In addition to providing a restored riverfront and new acres of parkland, it offers free programs such as fitness classes, movies in the Park and performances for children. The Collaborative also provides educational programs including experiential learning programs with Hart Science Magnet School and the Mill River Stewards Program for high school students. Dalai Lama monks blessed Karp Associates’ newly built home in Rowayton. We build to a higher authority. Arnold Karp, President of Karp Associates Inc., recently participated in a panel discussion hosted by the Home Builders & Remodelers Association of Fairfield County. The topic was “Challenges and Obstacles to Home Building in Westchester and Fairfield Counties, A Comparative Look” with a panel composed of local leaders in the home building industry. 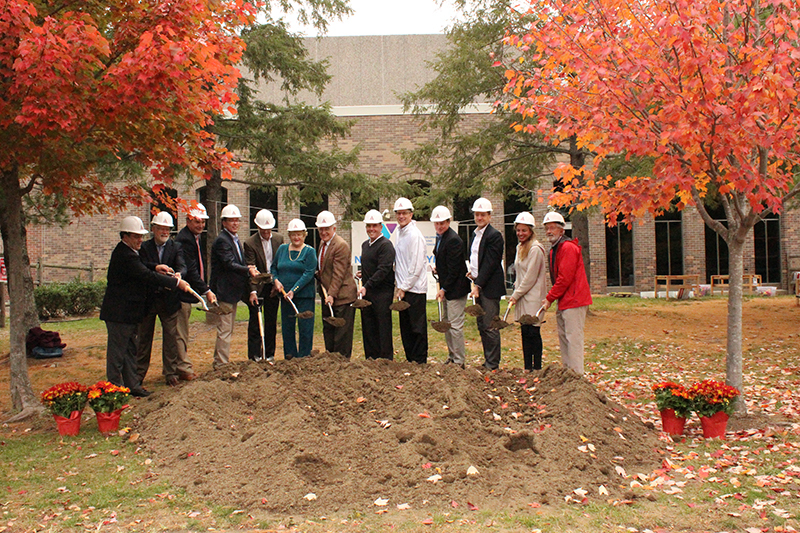 Karp Associates recently participated in the groundbreaking ceremony at the New Canaan YMCA to mark the beginning of the $18 million restoration and expansion project. Acting as owner’s rep, Karp will oversee the project that includes the construction of a new aquatics center and key interior renovations.